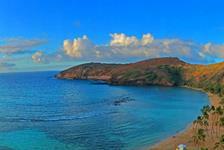 The best way to take in all the spectacular sites and natural wonder of Maui is by helicopter! 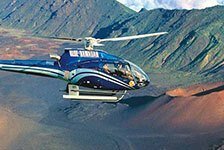 Maui helicopter tours take you on an incredible journey high above the Maui sugarcane fields into the heart of the Haleakala Volcano Crater, as well as over the Hana Rainforests and the Sacred Pools of O’heo. 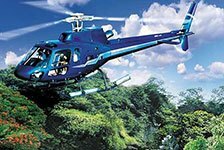 Maui helicopter rides are one of the most popular attractions on the island, so be sure to book yours today!